Why hello! My name is Flo. 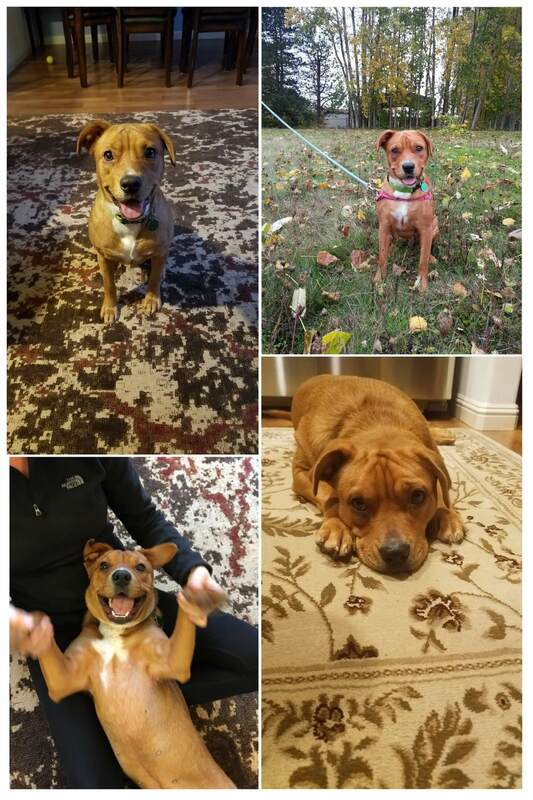 I am a 2 year old, 42lb Shar-Pei mix who is always on the go! Looking for new adventures is my thing. You never know what fun a new path might bring! I am very active, bouncy and fun. With a little endurance training, I could even join you on your morning run! With other pups I do like to play, especially with a confident male dog to lead the way. 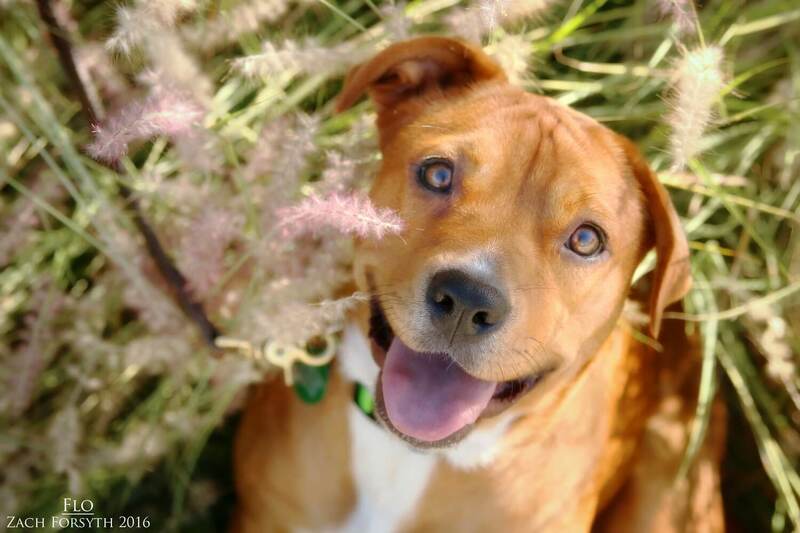 Because I am such a wiggly pup, I need to be in a home with no cats, and kids 13 and up! I am just so happy, quirky, and unique, not just in personality but also physique. So fill out an application today and then we can meet and play! I come to you vaccinated, spayed, and micro-chipped with an adoption fee of $300.